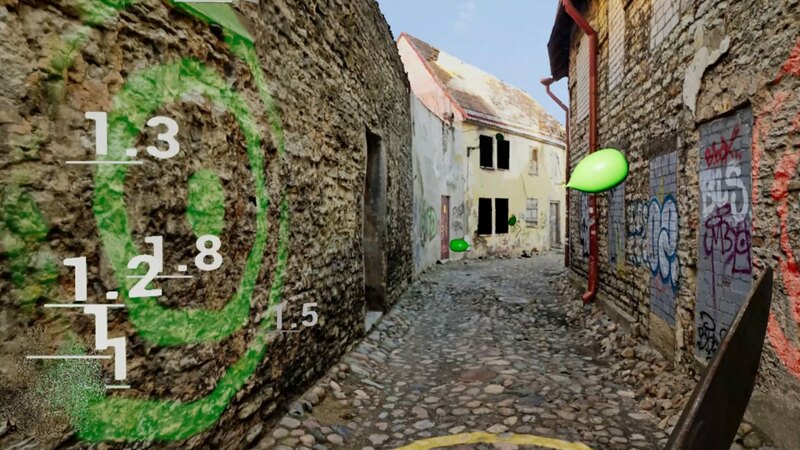 Cradle of Sins is a first-person MOBA game developed exclusively for AR & VR. The game features all the best AR/VR and MOBA elements, such as natural locomotion, interactive world, Jungles, two lanes and 10 playable characters with unique abilities. Slum Ball is a physics-based paddle ball game with an objective to collect as many points as possible. Slum Ball is a fun way to exercise and gain coordination without even realizing it! Our designers have created immersive experiences for you to really make the most of what virtual reality has to offer. Clear sound effects, lifelike depiction of wild nature, open space feel and genuinely funny characters with their comic expressions give Jingo the best virtual reality game features on the market. 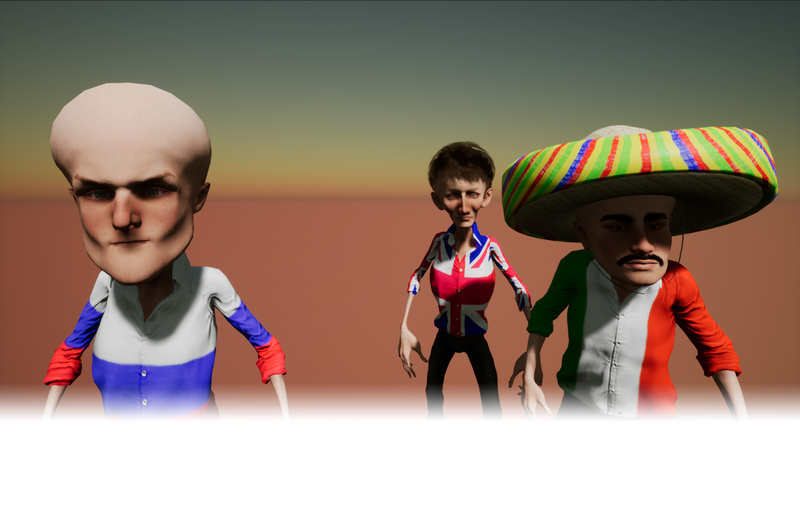 We have created a game that will take VR to the next level. Discover the beautiful design of the streets and immerse yourself in city life by driving around in a nice car and carrying out various missions. The movie focuses on a morning in the life of a notorious gang leader, as his daily activities are finally interrupted by a police counterattack. Fight your way out of extreme odds and become a legend. U.S. military is training more drone pilots than jet fighters. 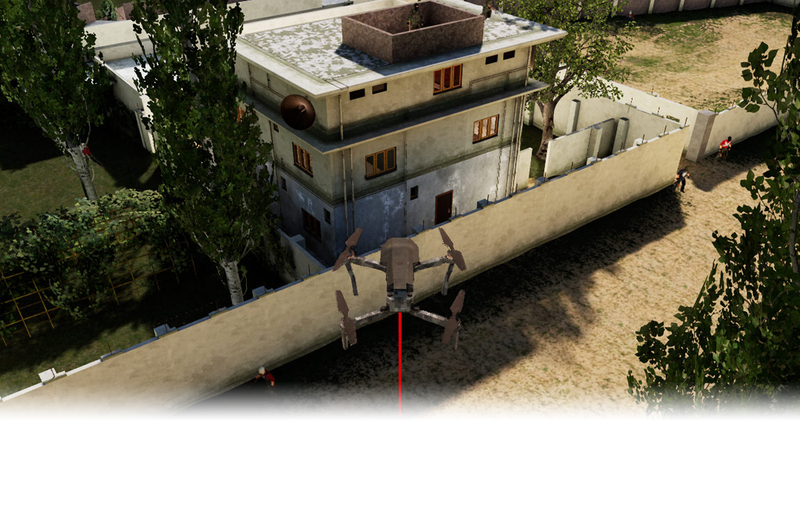 Attack drones have become a safer way to protect your country. Now, you have the unique opportunity to fly with one of the most amazing lifelike technologies. Are you a YouTuber, Publisher or Investor?